Bandar offers Catering for any occasion! At Bandar Kitchen we serve natural, organic, fresh, halal, and local food for your special event. 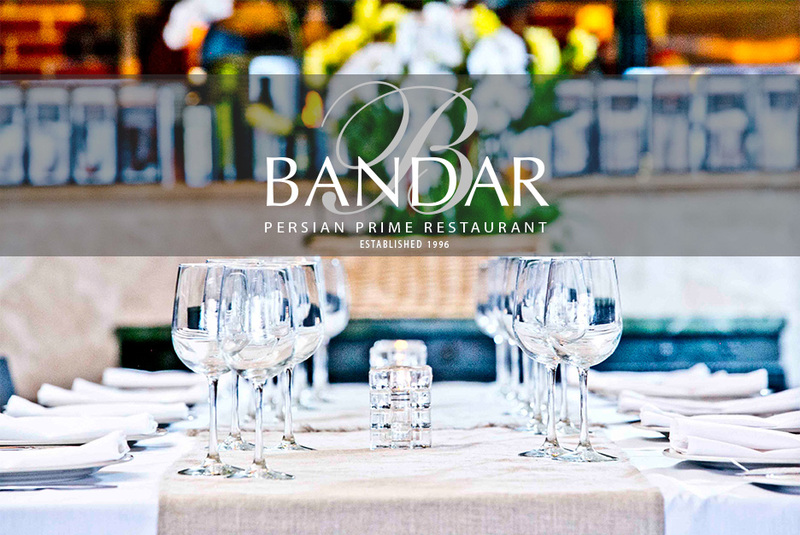 Bandar offers customizable menus for all occasions, from office meetings and birthday celebrations, to graduation parties and wedding receptions. 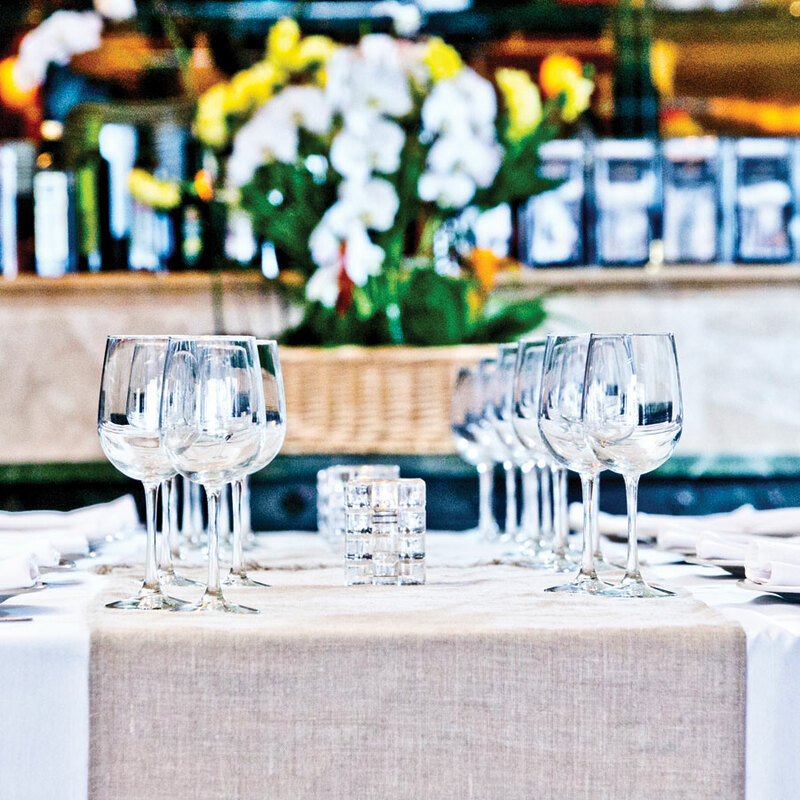 Whether in your office, home, or a venue of your choice, our Chef Farahani is pleased to offer offsite catering options to satisfy all of your personal and business entertaining needs. For more information please call us at (619)238-0101, email us at info@bandarrestaurant.com, or visit our Catering page!